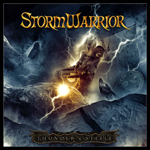 For pure Teutonic power metal you need not look any further than to Northern Germany's Stormwarrior. Highly influenced by Eighties speed and power metal, and peers like Helloween and Running Wild, the band is still 'keeping it true' with their own version of classic power metal on their fifth album Thunder and Steele. And galloping it is. Thunder and Steele leaps from the proverbial heavy metal gates at the start and doesn't slow down one bit. (The exception may be Child of Fyre, which has a more moderate pace.) Typical of the band and the genre, the songs are filled with references to heavy metal, battle, and mythology. One song, Servants of Metal, aptly describes Stormwarrior's metal music philosophy. Heavy metal caricatures aside, Stormwarrior does their chosen genre proud. Besides getting the simple galloping nature of power metal, Stormwarrior fills every tune with lots of guitars, big riffage and even bigger solos swarm over every song. 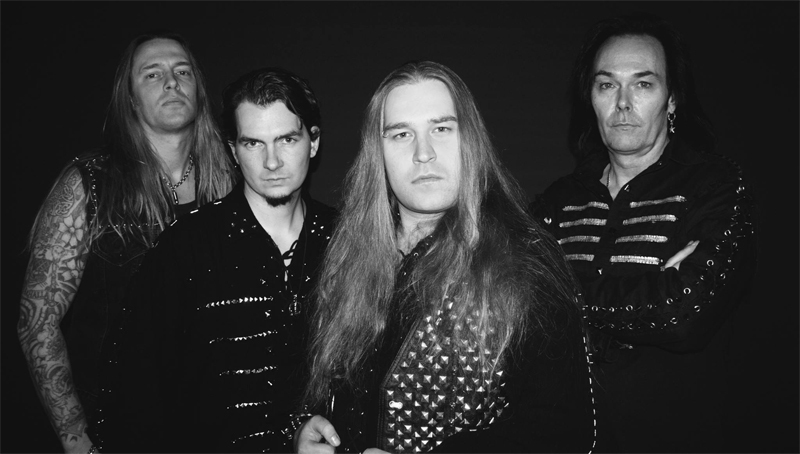 Also, to their credit, and likely thanks to producer Piet Sielck (Iron Savior), the mix is quite strong and clear, bringing out the bass line in most every song, an integral element for every speedy power metal song. While there's an expected redundancy when every song is galloping, curiously enough it doesn't get old or tiring, at least not that quickly. 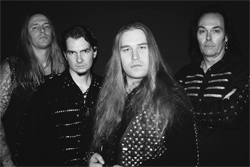 With Thunder and Steele, Stormwarrior keeps the fire of 'true' power metal burning bright. Recommended. With Thunder and Steele, Stormwarrior keeps the fire of 'true' power metal burning bright. Recommended.